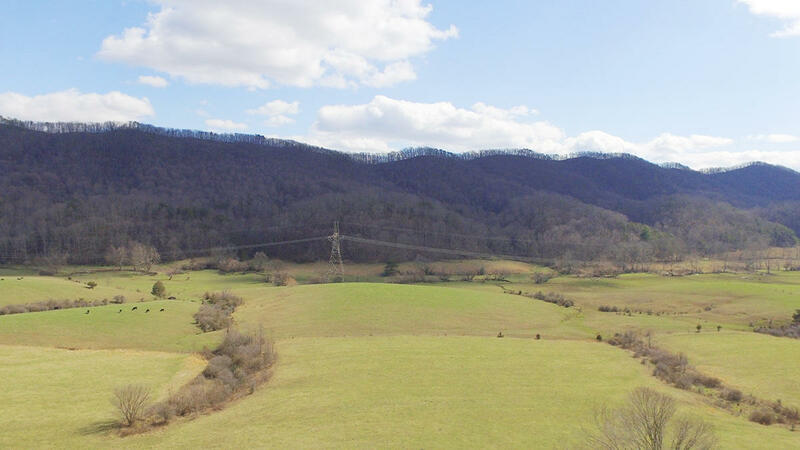 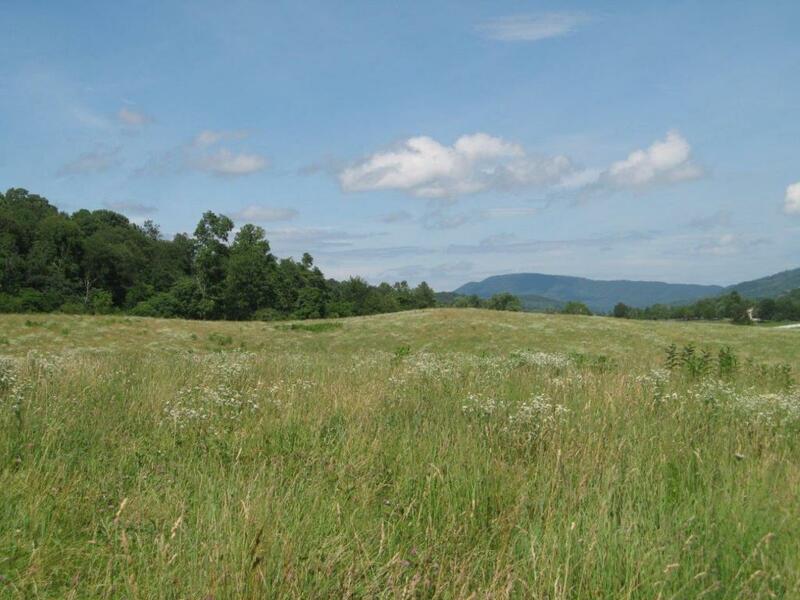 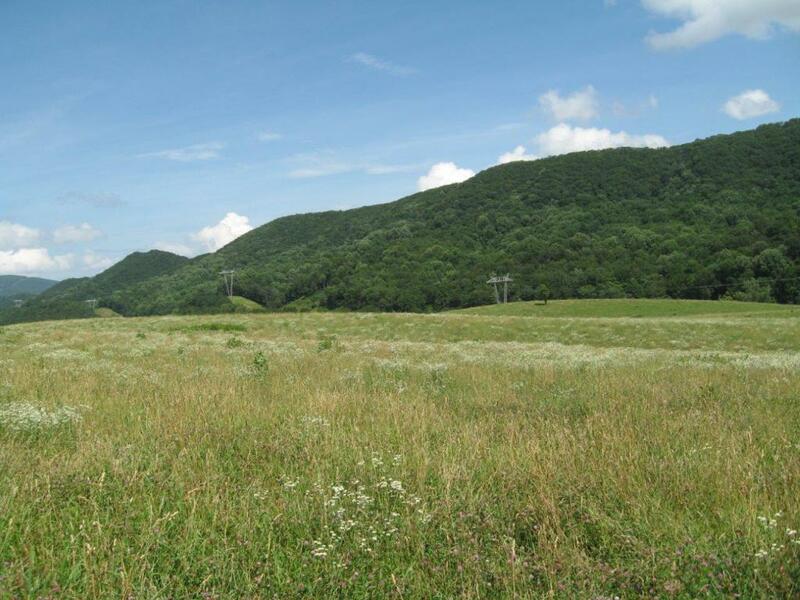 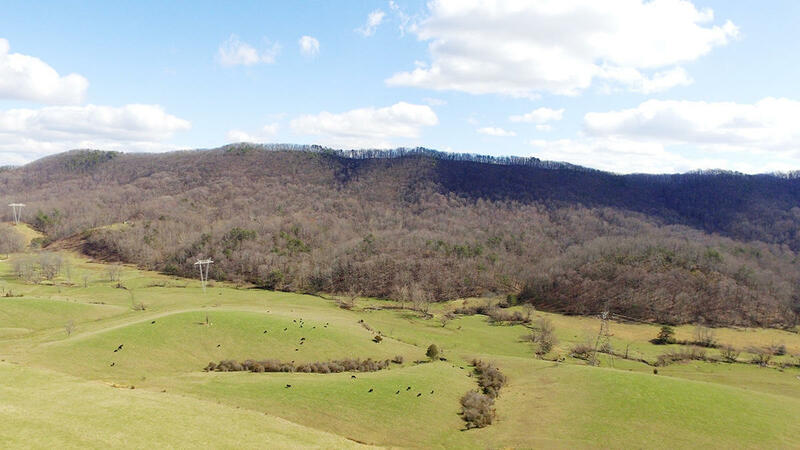 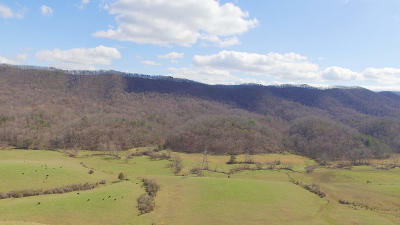 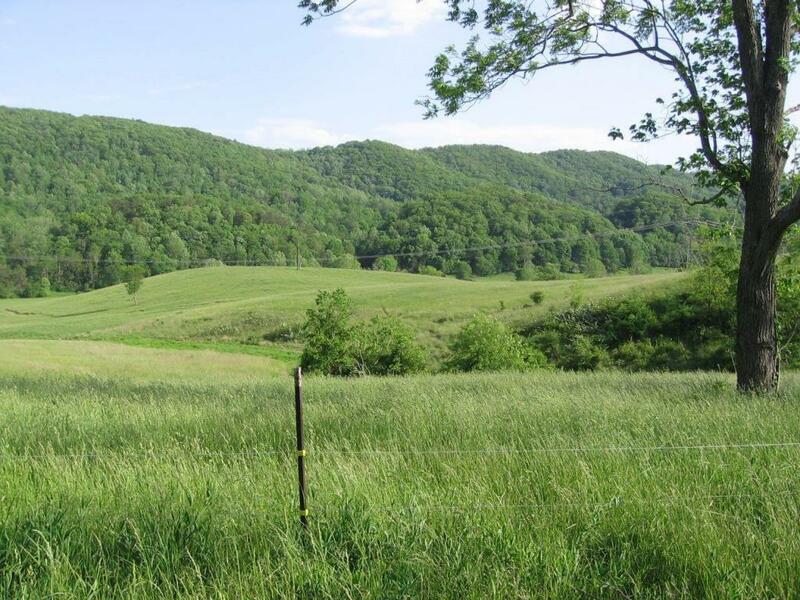 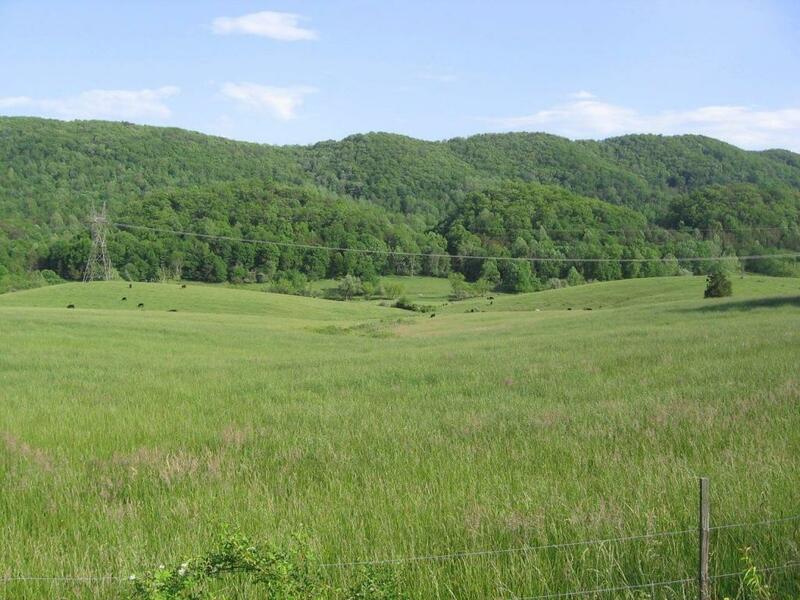 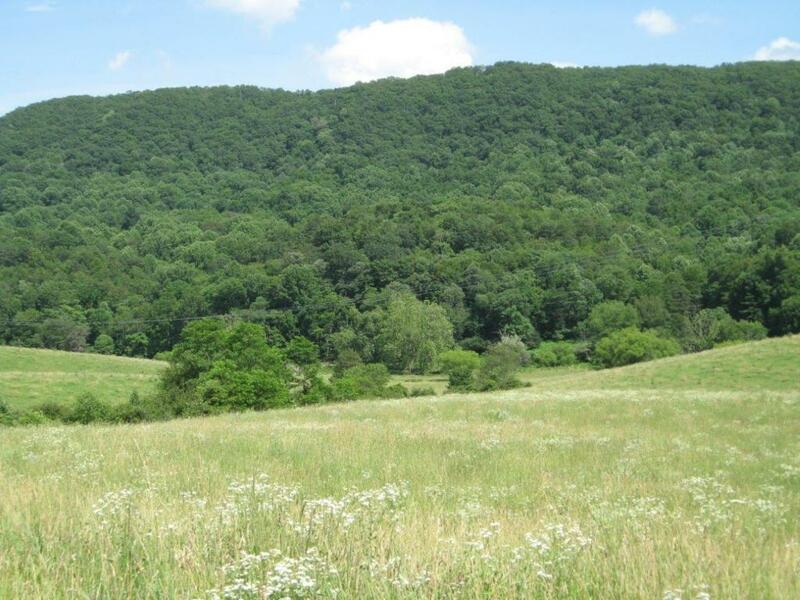 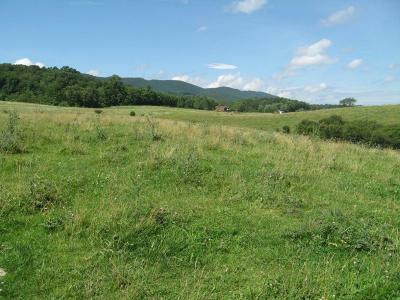 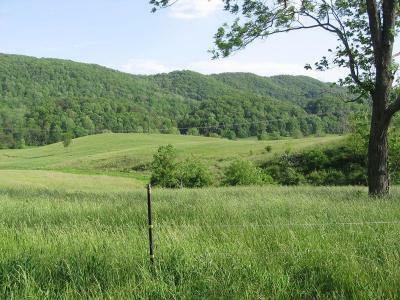 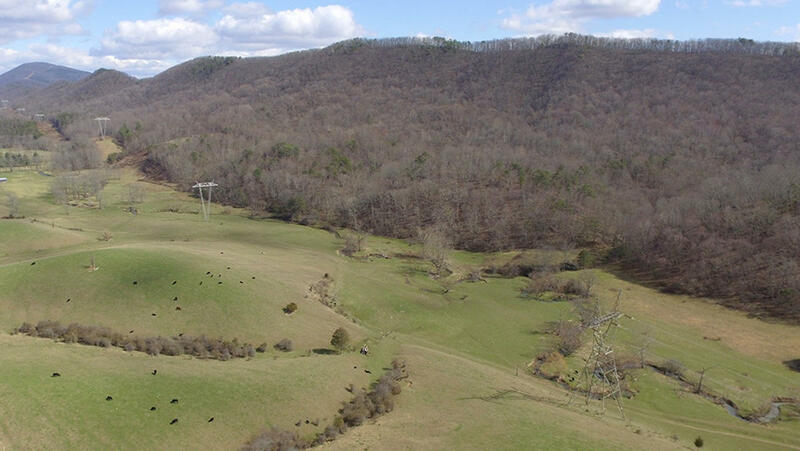 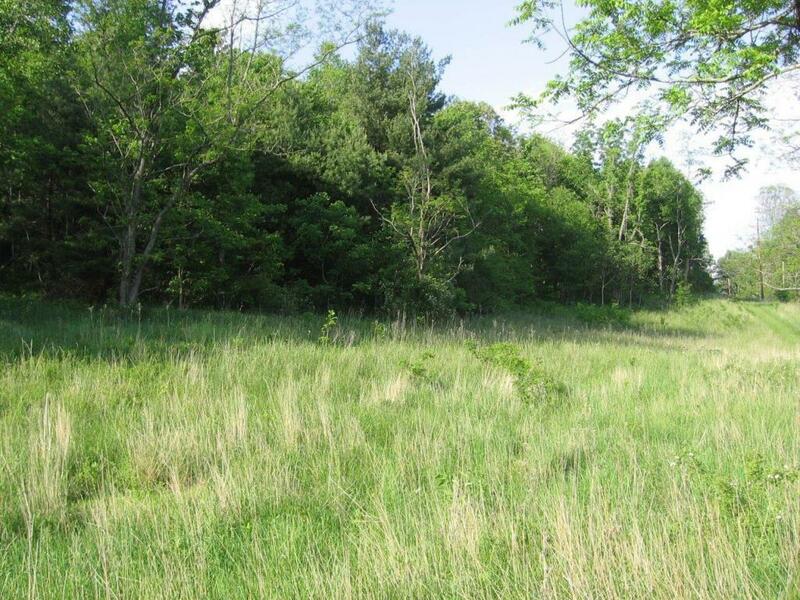 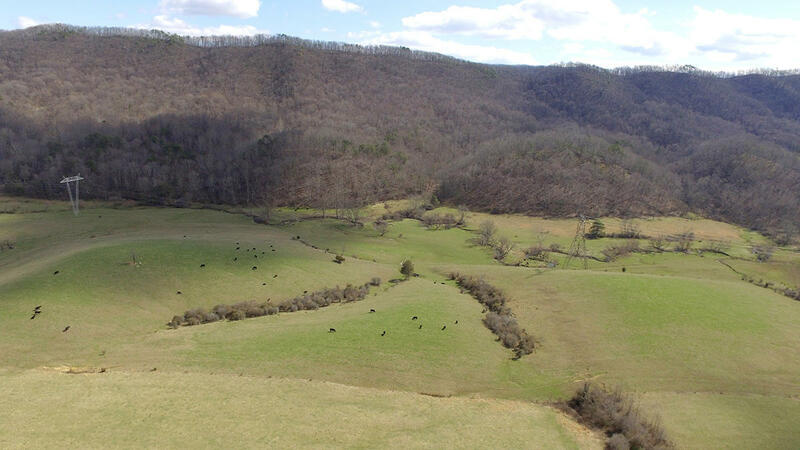 This beautiful 197 acre parcel is located just over Catawba mountain in the heart of the Catawba Valley and offers gently rolling pastures and frontage along Catawba Creek. 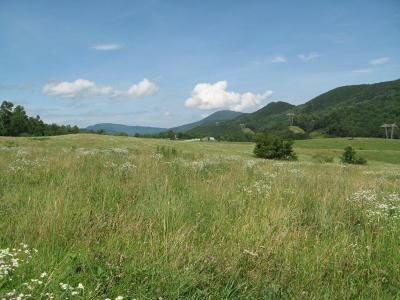 Incredible scenic views of the valley making it ideal for home sites. 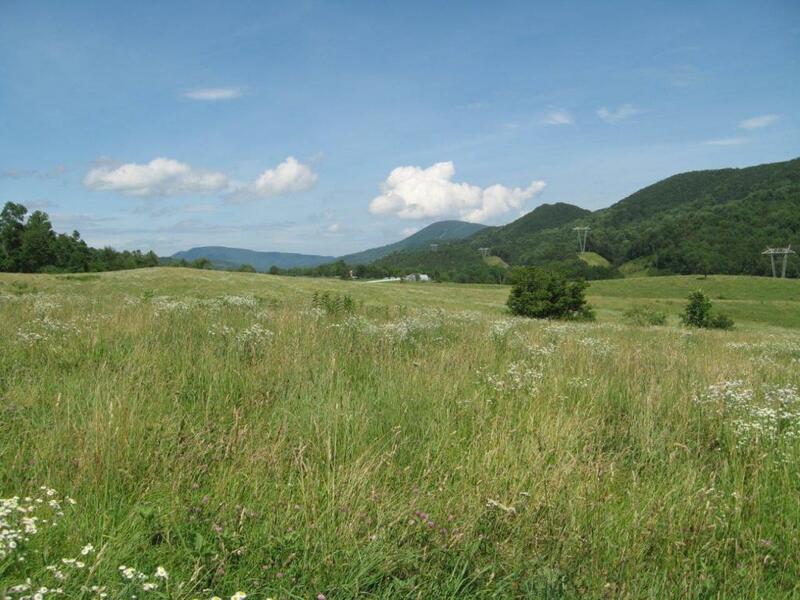 The property joins the historic Appalachian Trail. 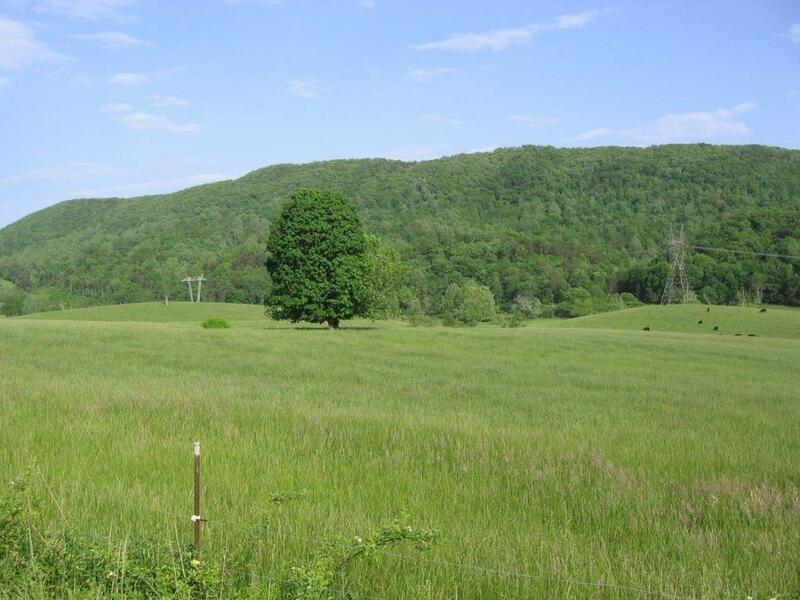 Property can be subdivided and offered in smaller tracts. 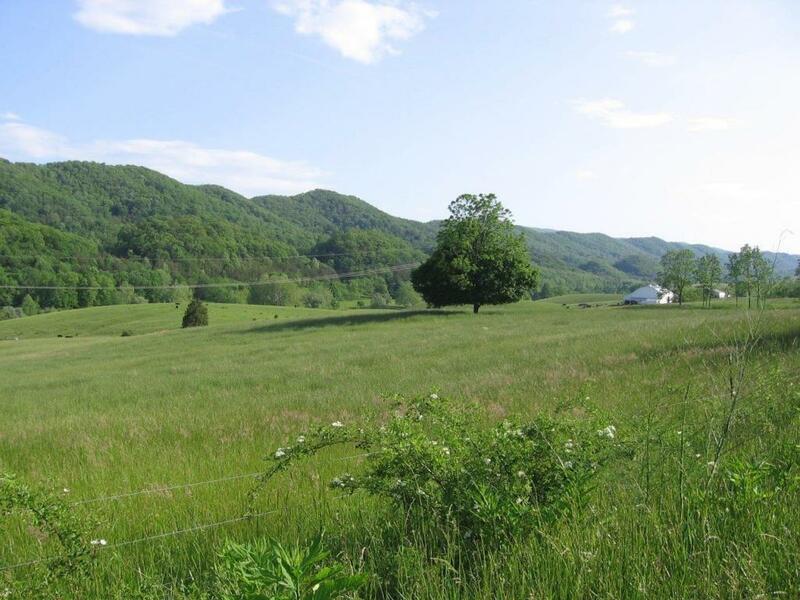 Only 21 miles to Blacksburg and 16 miles to downtown Roanoke. 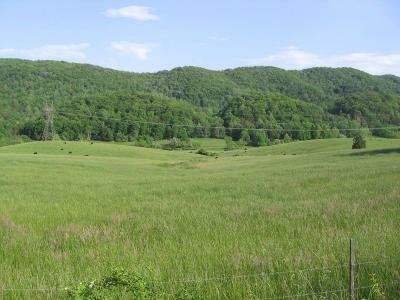 Property is currently in Land use program.